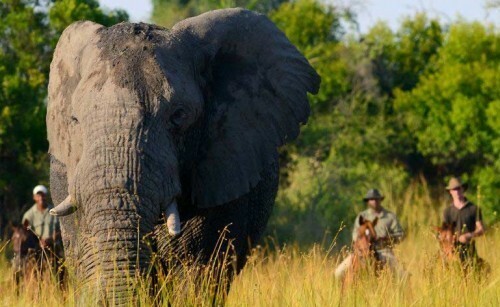 This showcases South Africa’s stunning coastline and its wonderfully varied terrain. 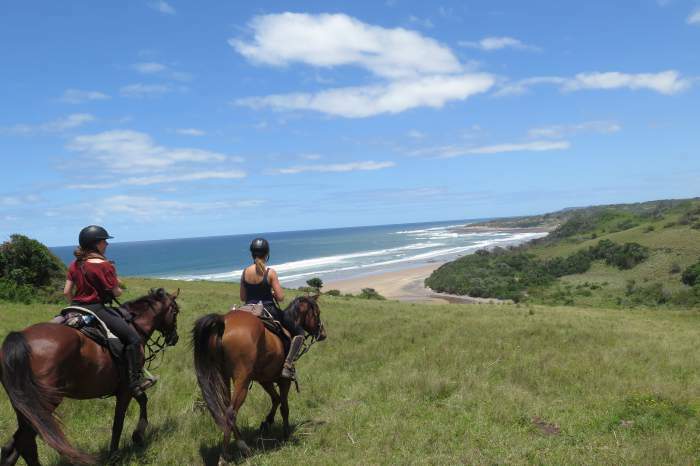 Saddle up, and enjoy a week of trail riding along the pristine beaches of the Wild Coast. 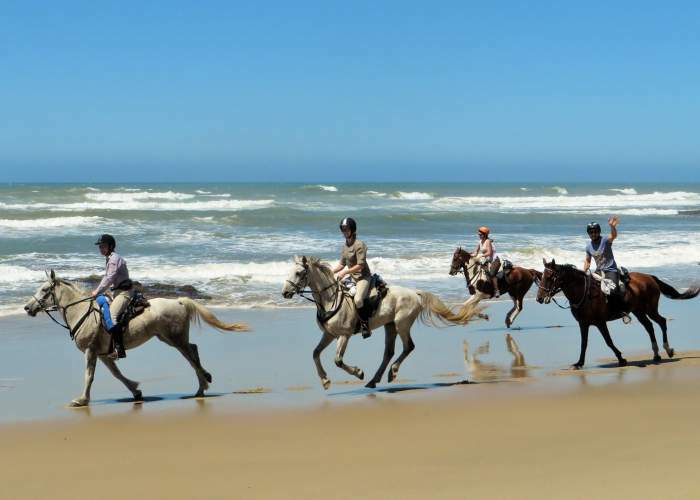 Experience the freedom of coastal riding and fulfill every horse rider’s dream; cantering down vast empty beaches, with the sun on your face and the sea breeze in your hair – bliss. 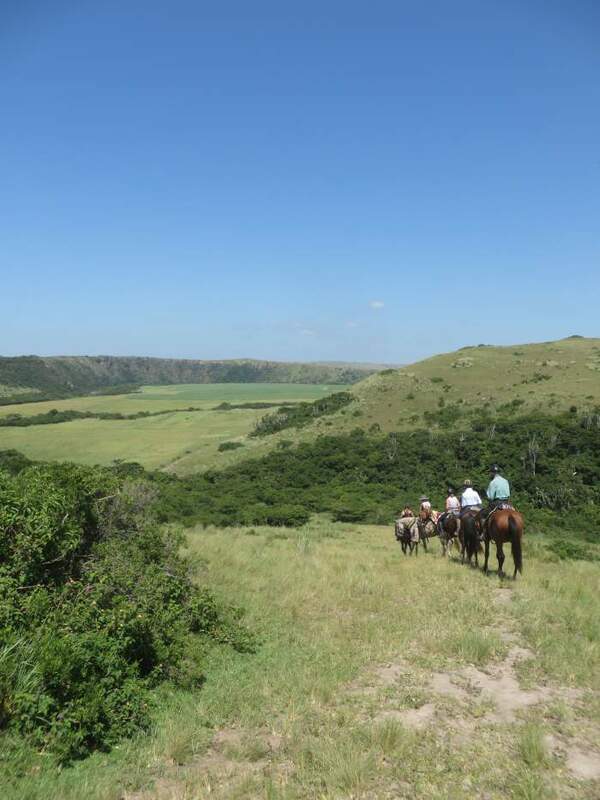 homeland of the Transkei, and along vast tracts of empty golden beaches. 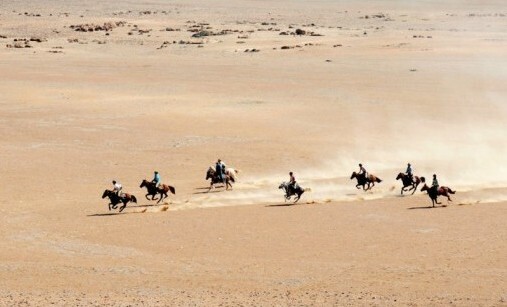 The rides are lead by 2 competitive endurance riders, who keep the horses in super fit sleek condition, and the pace upbeat and exciting! 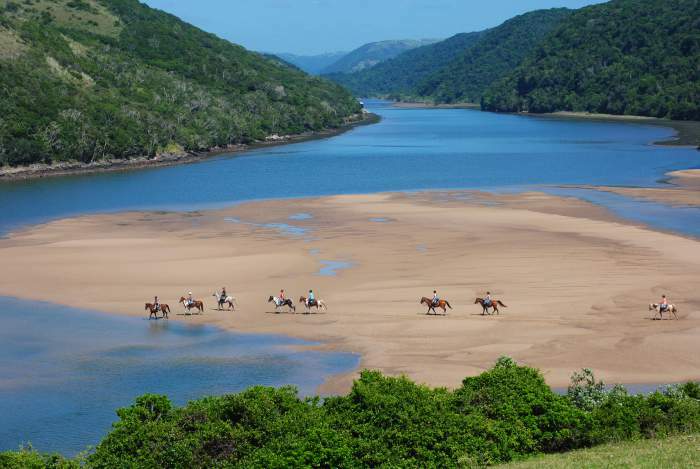 The Wild Coast is one of South Africa’s most remote stretches of shoreline. 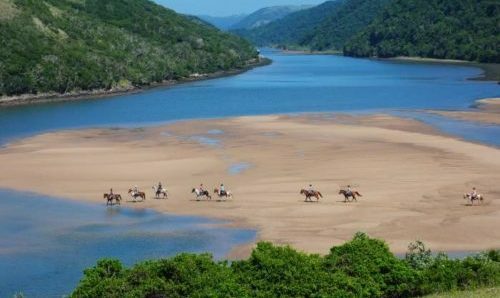 Stretching from East London in the Eastern Cape all the way north to Port Edward and the southern border of KwaZulu-Natal, the region boasts some of the most beautiful and dramatic coastal scenery in the world. It is a place of steep green hills, rugged rock faces, plunging cliffs; a land of untouched pristine white-beaches, forests, untameable waves – and numerous shipwrecks. Day 1: Arrive at East London airport, where you will be met by a transfer and driven an hour and a half to Kei Mouth. You will be welcomed at Kei Mouth Country Club with a refreshing drink and light lunch, before you change into your riding gear. 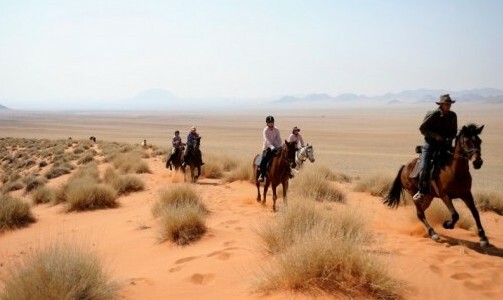 Day 2: Today you will enjoy getting to know your horse, and making sure the two of you are well matched. 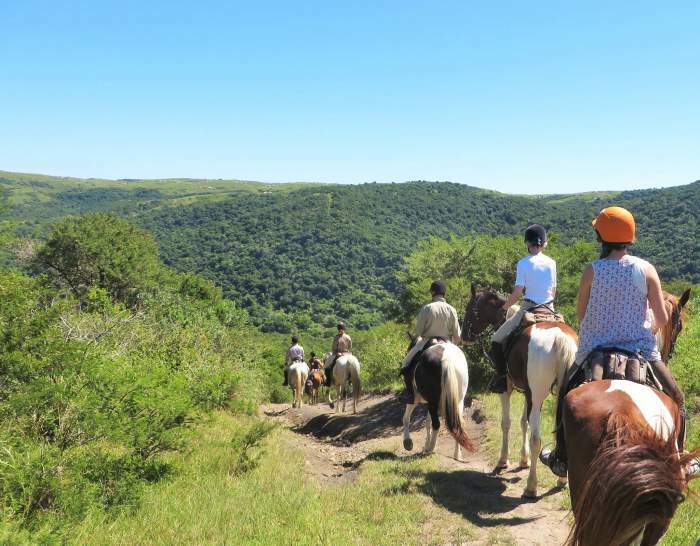 Explore a wonderful array of sights as you pass rural Xhosa villages, mysterious waterfalls, rolling hillsides, and of course pristine beaches - perfect sand it would be rude not to canter along. 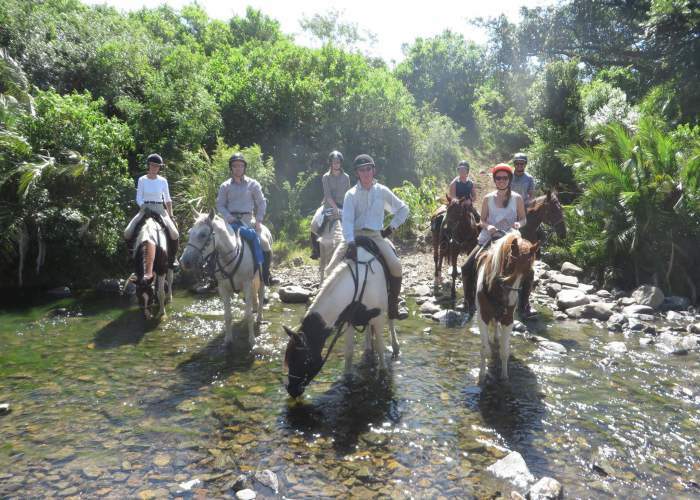 The guides will take you to hidden waterfalls where you can swim and have a picnic lunch. Then it is back to Trennery’s in the late afternoon for another relaxed evening. 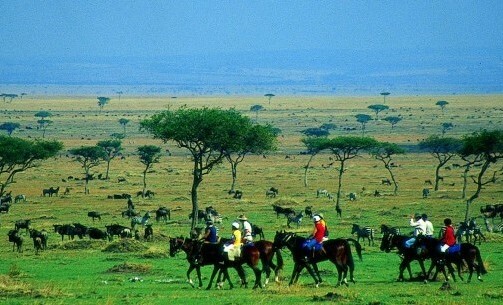 Day 3: It’s time to move on today with a distance of 40km to be covered. The day’s riding takes you further up the coast, meandering through hills and valleys. 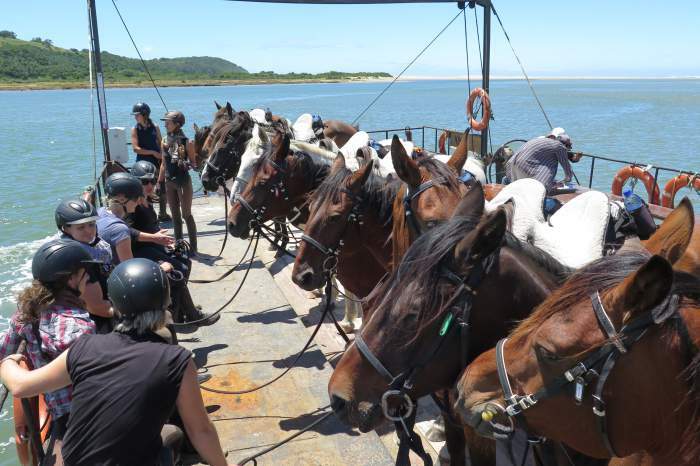 After crossing a number of rivers via the drifts, the ride then veers back to the sea for a breakfast or lunchtime picnic on the beach. 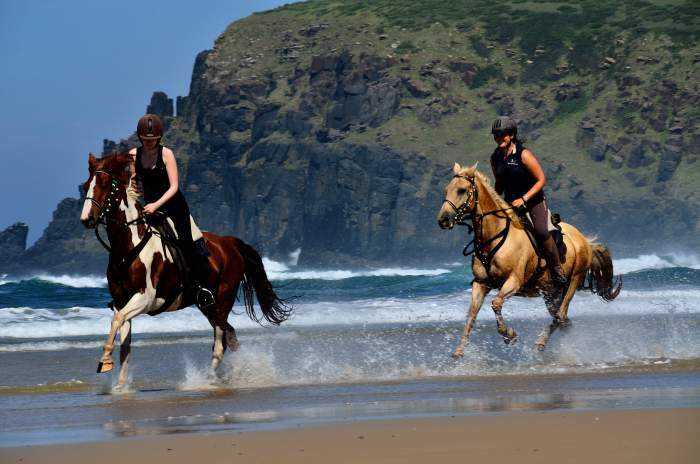 Tides permitting, the rest of the days riding is a breath-taking ride on long, endless beaches. and you will really get a chance to experience the thrill of letting loose on the beach. 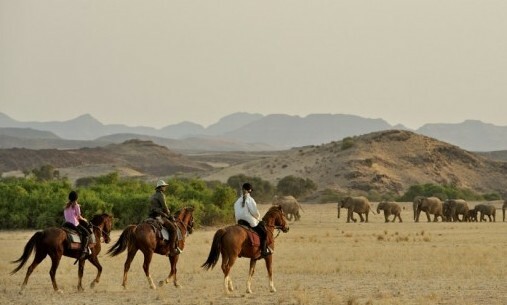 evening will be spent soaking up the relaxed atmosphere after a challenging day in the saddle. wild seas and sheltered private beaches on either side, this is an exquisite location in which to kick back, relax and truly embrace ‘Africa time’. 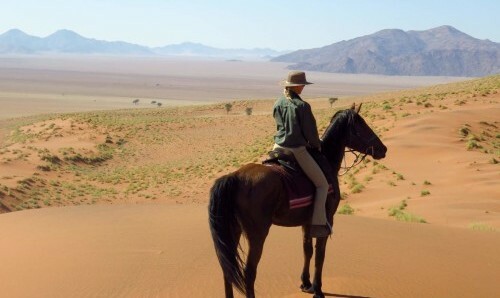 Day 5: Today you should be fresh and ready for a full day in the saddle. The tides dictate the days schedule which will take you about 20kms up the coast along sheltered beaches, into hidden coves and beautiful lagoons. Your guide will select a suitable spot for you to enjoy a picnic and a swim in a lagoon before heading back to Kob Inn for an evening of delicious dining and maybe a few cocktails! Day 6: It’s time to head back down the coast again. 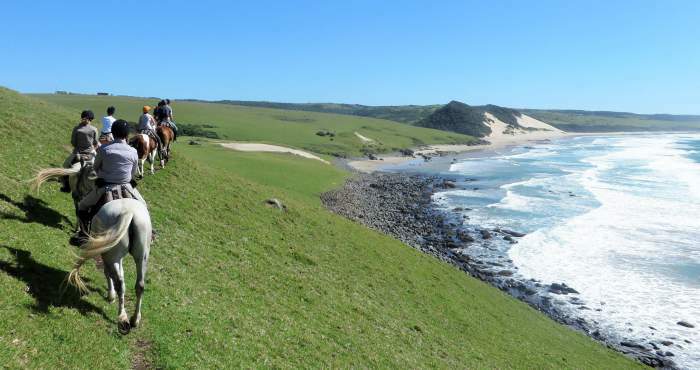 Once more, the timing of the day’s riding will be dependent on the tides as you cross rivers, climb hills and speed along beaches on your way to Wavecrest Hotel. 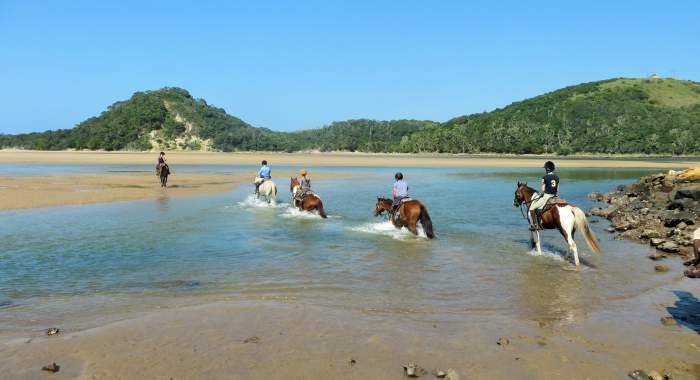 After a good +/- 30km ride, in the afternoon you can choose to indulge in a little pampering at the Wavecrest spa; maybe explore the rare mangrove forests by either boat or canoe. More South African coastal hospitality awaits you as you relax and allow yourself to be spoilt by the Wavecrest team. Day 7: From Wavecrest, if the tide is right, the ride back to Kei Mouth will be fast-paced and along the beach. 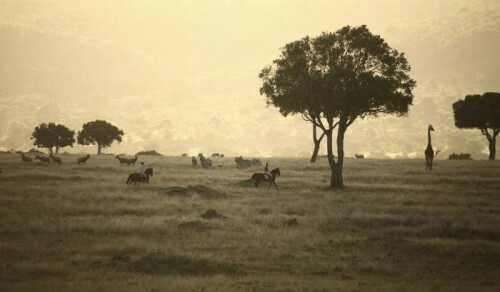 After dropping your horse off at the beach base for a well-earned rest, you will have a late lunch at the country club. 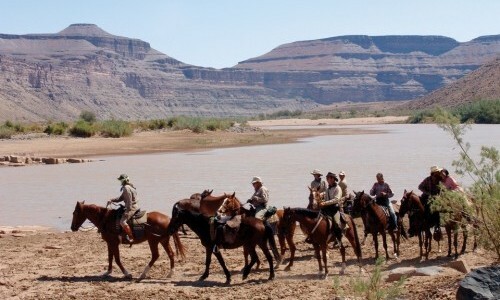 Your last night of trail is spent at the home and guest lodge of Julie-Anne & Clint, where they will treat you to a typical South African Braai. 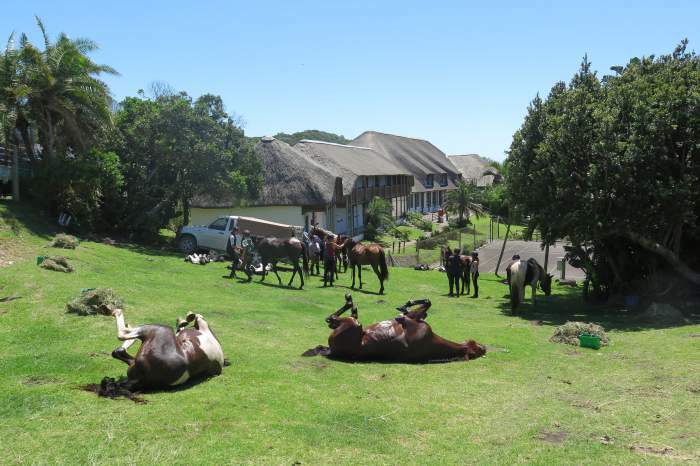 Finishing off a week of unforgettable riding with the warm hospitality that the Wild Coast is known for. Day 8: Depending on your departure time, you could squeeze in one more ride before the shuttle picks you up to transfer you back to the airport. There is no supplement for a single person but single rooms are subject to availability. The first two hotels along the coast are simple but delightful sea side resorts designed for laidback holidays, sandy feet and riding boots. The Trennery is wonderfully placed among lush indigenous gardens, and is complete with tennis court and a pristine private beach. 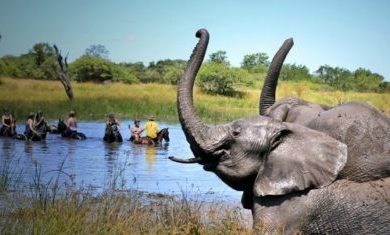 The hotel has a historic and ‘colonial’ feel to it, comfortable twin or double rooms, equipped with en suite bathrooms. There is a swimming pool, bar and recreational facilities. The food is tasty and wholesome – just what you are looking for after a day spent out in the sea air. Wavecrest is situated on the banks of the Nxaxo River estuary; a beautiful setting surrounded by sand dune forests, beaches, and mangrove trees. The rooms all boast wonderful views of the river, beach and sea and are all equipped with en suite.